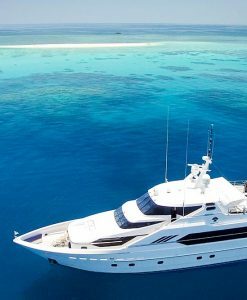 Long established as the premier destination for the discerning traveler seeking luxury, the choice of luxury boat charters from Port Douglas is second to none. 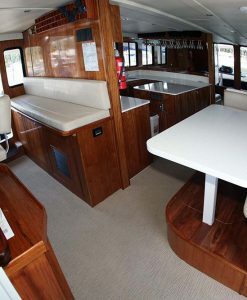 Port Douglas Reef Charters can also assist you to select luxury boat charters that best suit your needs. 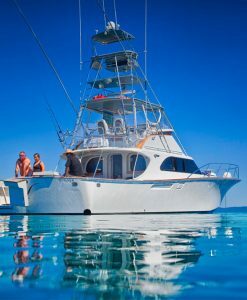 Some luxury boat charters from Port Douglas specialise in diving and snorkeling, other luxury boat charters cater more to fishing in comfort, and some luxury boat charters focus more on the journey as opposed to the destination. 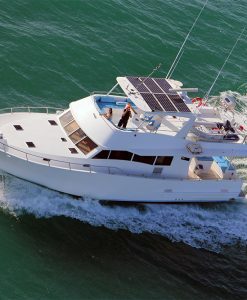 Port Douglas Australia has the best choice of luxury boat charters for hire on the east coast. 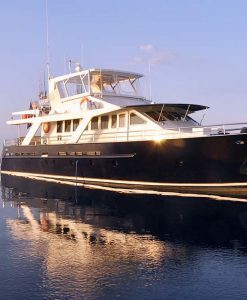 A wide selection of five star luxury yachts and motor cruisers are berthed at the Reef Marina Port Douglas Australia, ready to take you on a once in a lifetime luxury boat charter to the Great Barrier Reef. Luxury motor cruisers are available as are luxury yachts and luxury catamarans. All depart from the Marina in Port Douglas. 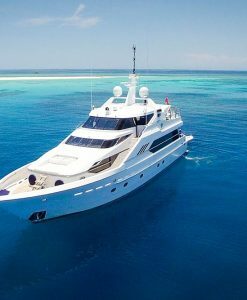 Most of these beautiful luxury boat charters, luxury yachts and and luxury pleasure cruisers are available for a day charter, but to make the most of your five star Great Barrier Reef luxury boat charter from Port Douglas, it is best to charter one of these boats for a few days. 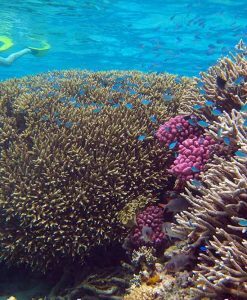 On your luxury boat charter from Port Douglas you can snorkel the Great Barrier Reef, enjoy some scuba diving if you are a qualified diver, or you can try your hand at some light game fishing. 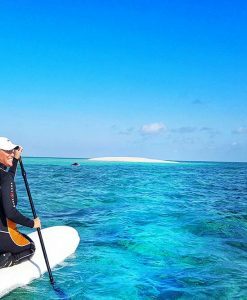 Perfect for families and honeymoon couples, these exclusive luxury boat charters from Port Douglas can relocate to a number of other ports along the Great Barrier Reef. 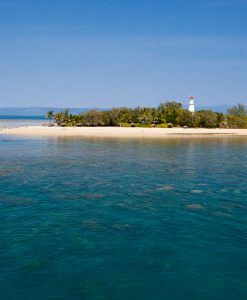 There are a number of premium island destinations in the surrounds of Port Douglas such as the world famous Lizard Island, Double Island and Low Isles. Some of these five star destinations are available as a day charter, some as an extended or overnight charter. Most of these idyllic and private islands offer superb snorkeling and diving. Make your own itinerary- depart when it suits you. 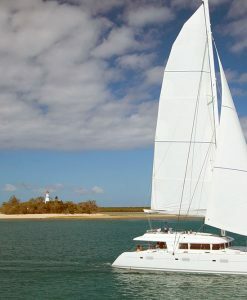 Enjoy the flexibility of a private charter of one of Port Douglas’ finest five star luxury boat charters or yachts. If you can’t find what you are looking for, please contact us with your request. 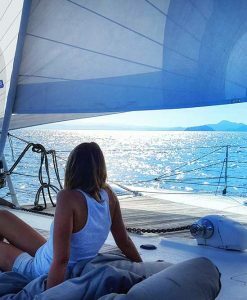 Luxury Boat Charters in Port Douglas come and go all the time, Port Douglas Reef Charters has the contacts to find exactly the perfect luxury boat charter you are looking for.